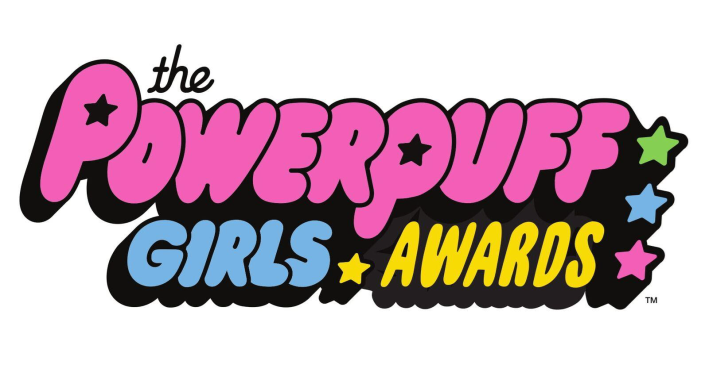 Judges have had a tough time going through more than 3 000 entries for The Power Puff Girl Awards which were launched in August with the aim to celebrate and empower young African girls between the ages of 9 and 14, wanting to make a difference in their community. Winners were chosen from finalists in each of the categories, and voted in by representatives from Turner, MultiChoice and international NGO, Save the Children. Not only were the standards very high, but the selection panel was tremendously impressed to witness the work done by so many young girls to change and improve their respective communities. 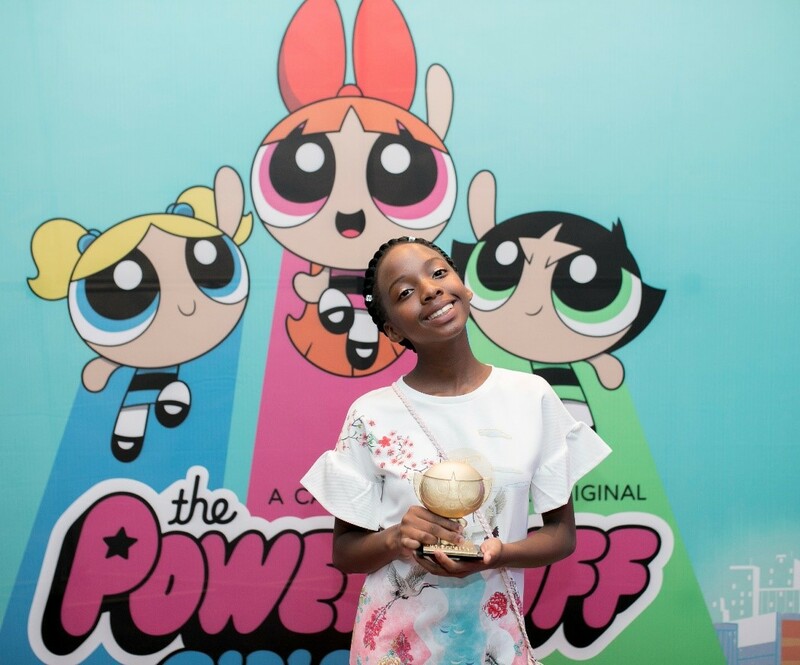 Three little girls from South Africa, Nigeria and Zambia were selected as overall winners in the Social Helper, Science and Tech Inventor, and Artistic Creator categories respectively. The three winners received their award at the Turner Upfront Event held on Tuesday, 13 November in Johannesburg. Each winner, from each of the three categories, received a cash prize to help bring their award-winning entry to life with the help of a dedicated mentor. 12-year-old Mwangala Maunga from Zambia created a solar water purifier to provide clean water to both rural and urban areas. Inspired by the prevalence of waterborne diseases that exist in most African countries, Mwangala uses a clever combination of wooden or metal sheet enclosures, black paint for insulation, heat absorbent black trays, reflective materials, sheets of glass, glue and catch troughs to create her purifiers. President and presenter of Little Miss Intellect Zambia, Mwangala uses her superpowers to work together with other girls from the ages of six to 14-years-old to contribute to the development of her country and she hopes that with the $1 500 scholarship, she can work towards seeing the water purifiers available in other African countries – now that is a superhero for you! 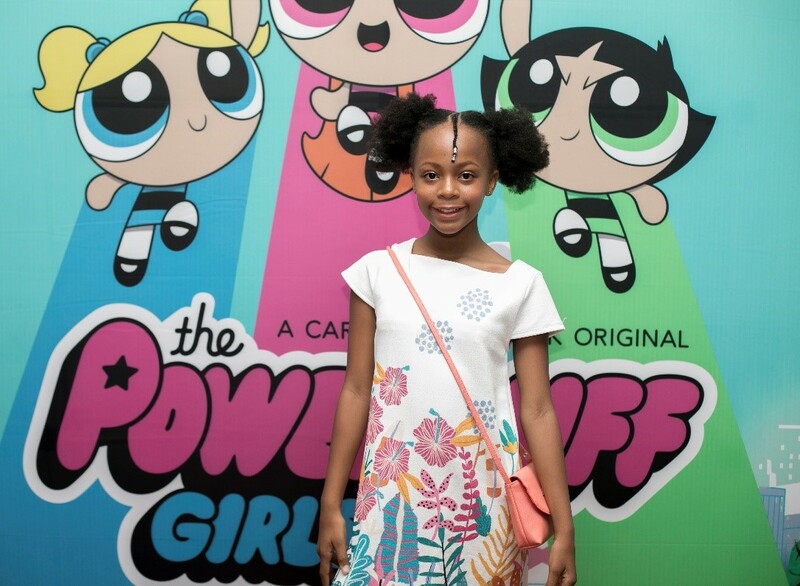 Super-cute, super-fierce 10-year-old Uviwe Bubu from Cape Town, South Africa started her Mini Sparkles sanitary towels project in collaboration with her mother and aunt. Motivated by the knowledge that millions of girls in South Africa miss up to a week of school every month because of the lack of proper sanitary care, and her desire to decrease absenteeism for young girls in school, Uviwe enlisted the help of friends and family to donate funds and sanitary towels to help bring her project to life. Through this, she was able to collect enough sanitary towels to donate to disadvantaged girls in grades five to seven at Dunoon Primary School as well as the grade 10’s at Inkwenkezi High School in the Danoon Township this month. Uviwe and her team aim to supply enough sanitary products for a full year and to create jobs for their community in the supply of sanitary products. Award winning 11-year-old Daniella Soje, a young artist from Nigeria who uses toothpicks, matchsticks, beads and other household materials to create artistic designs, has set out to inspire young people in her community to embrace art as a tool for wealth creation and effective waste management. 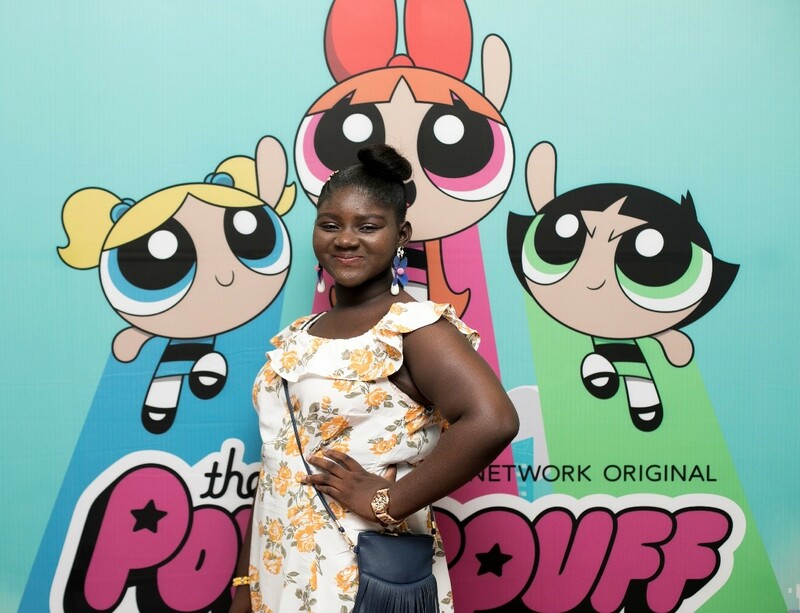 Daniella has championed the conversion of turning every day trash into beautiful works of art and through her project, Trash to Art, and is set to empower over 100 kids and teenagers in Lagos Mainland by equipping them with the skills that will enable them to become financially independent, while motivating them to care for their environment. To ensure continuity and sustainability, participants of Daniella’s two-week summer art classes, participants will become members of the Daniella Art Studio Club, offering them a platform that provides networking opportunities and exchange of resources and ideas among kid art entrepreneurs. Besides juggling school, homework and art classes, Daniella will definitely help save the world before bedtime by raising an army of young art and environment ambassadors. Great stuff! Well done Mwangala! We need more of these success stories to show the world how talented and progressive we are. This is what we want to be reading. NICE. Girl power. Go girl Mwangala! Beautiful from inside out! Go get ’em girl! You rock! Congratulations! This is what we need not ifyakushan corrupse. Anyoko kwikalafye ngataukwete ifyakulanda,congratulations young girl we are so proud of you. Well done Mwangala, keep it up! !